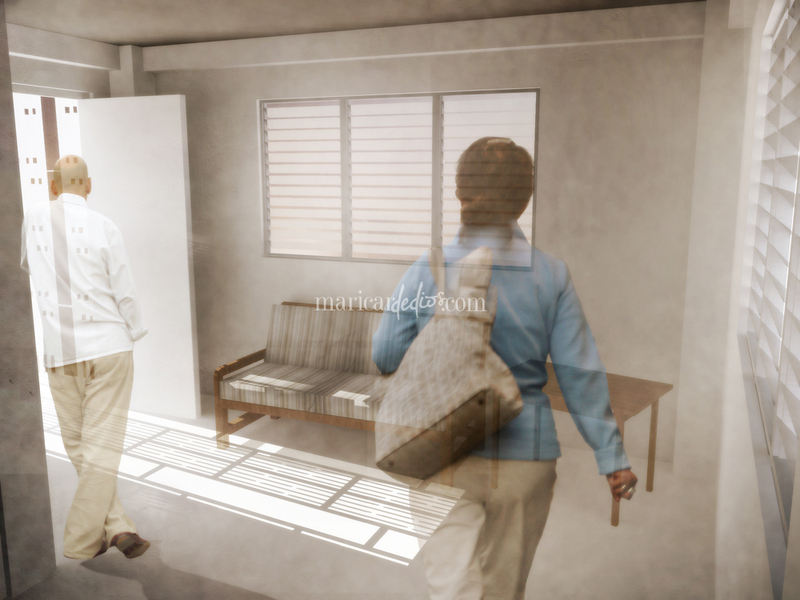 While I’m waiting for plans to be approved and blueprinted, and while I’m still in architectural high, let me share to you images from the entry my friends and I submitted for a design competition about a month back. 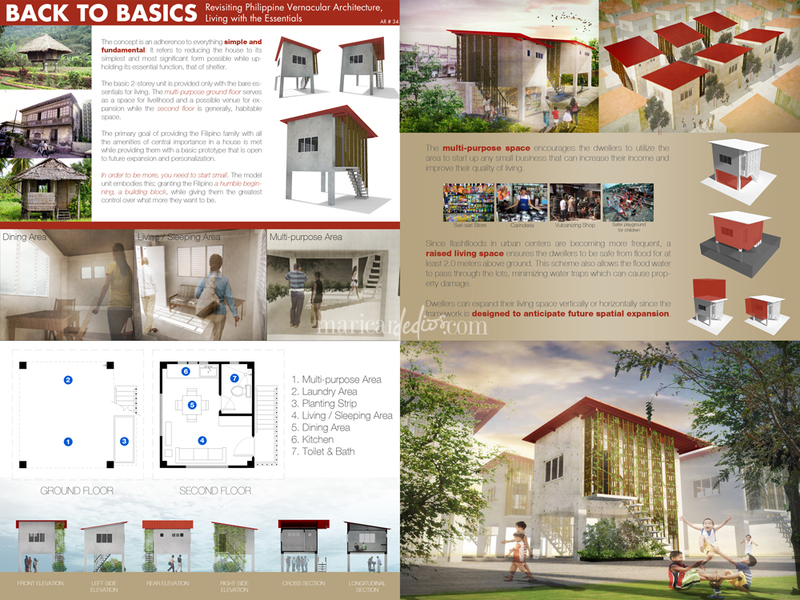 The competition was initiated by PAG-IBIG in hopes of discovering new and fresh ideas for socialized housing here in the Philippines. It aims to also incorporate new building technologies in the construction of affordable homes. The main problem our group encountered was the budget. 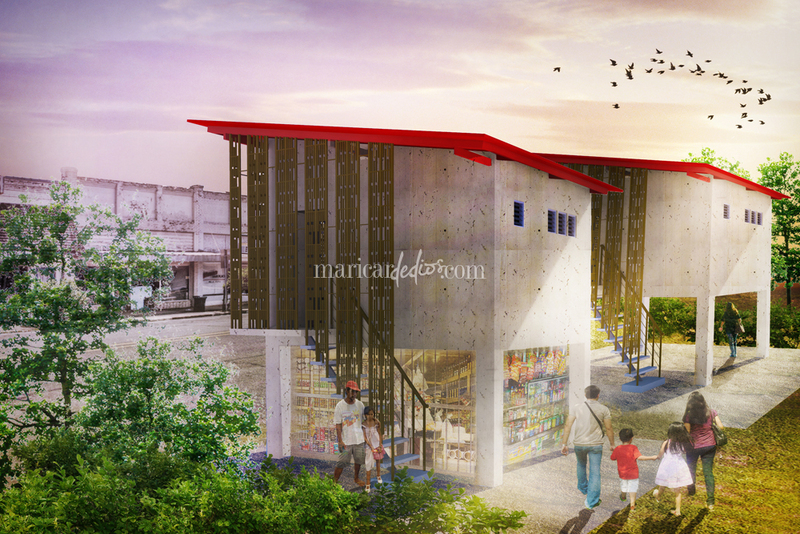 It must not exceed 200,000php including materials, labor and 20% indirect cost like permits and licenses. It was laborious, with the construction cost estimates and computations, electrical, structural, plumbing and all technical drawings, but I won’t bore you with those. 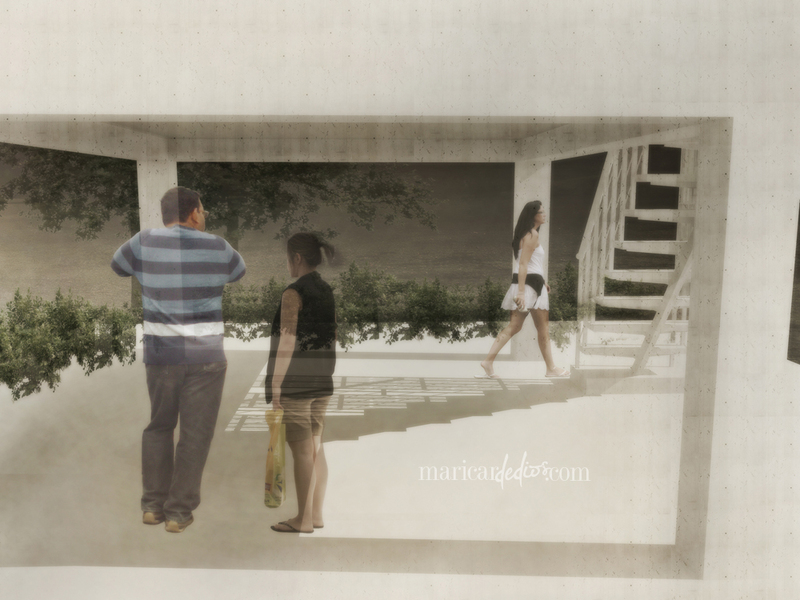 These are some of the renderings I contributed to the group. 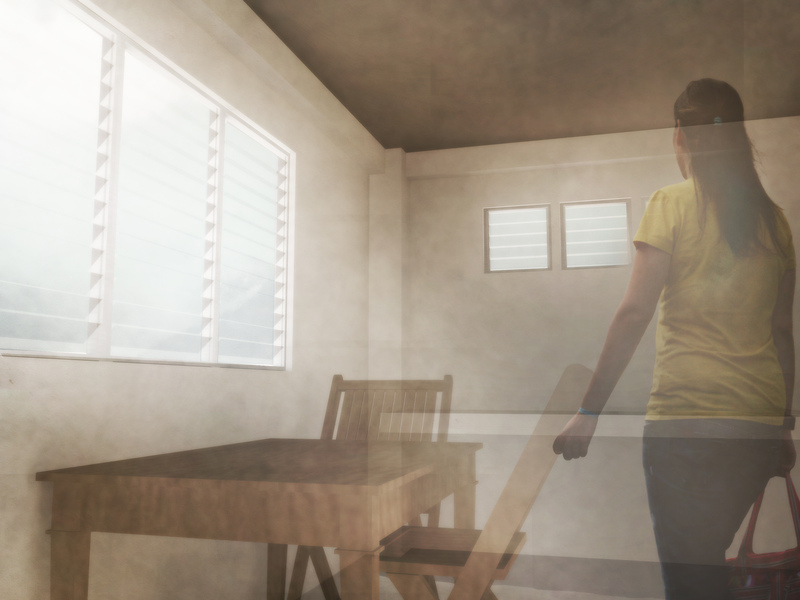 This entry was posted on June 14, 2012 by Maricar de Dios. 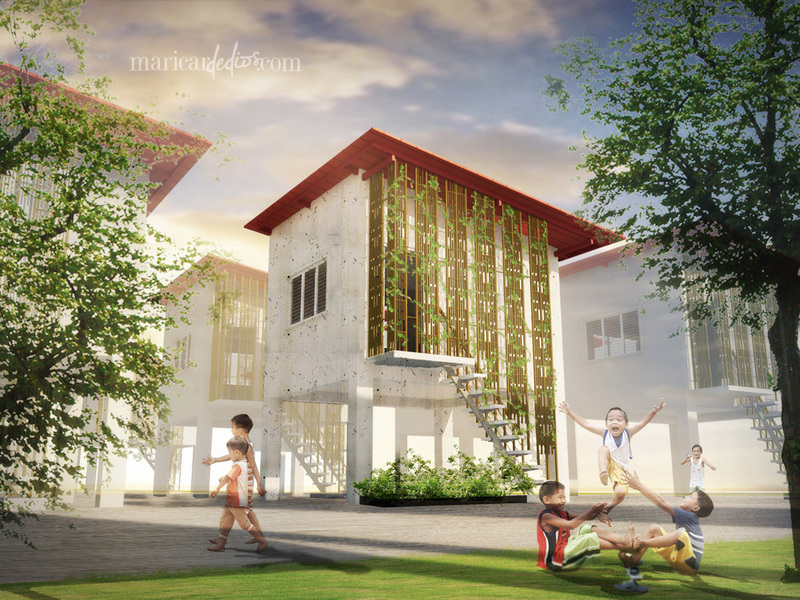 It was filed under Architecture and was tagged with design competition, HDMF, PAG-IBIG Housing, Philippines, Photoshop Rendering, Socialized Housing.